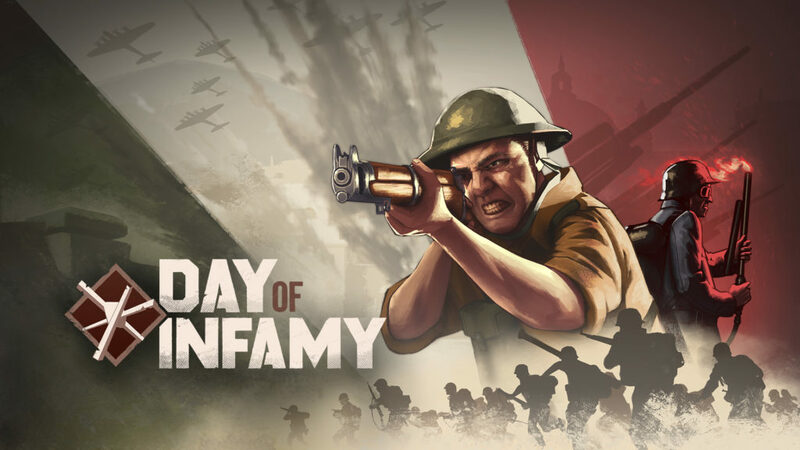 Today marks a special day in our company’s history as we release our second game, Day of Infamy, on Steam early access. The game is available for $19.99. 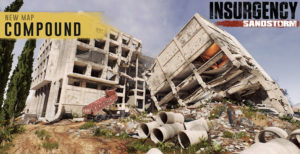 If you own Insurgency on Steam, you can purchase Day of Infamy as part of the New World Collection bundle at a 15% discount from the combined two games. We are very excited about what we have to share with you all. It comes not only from hard work, but also from the passion we have for resurrecting the classic WWII action genre many of us grew up with. 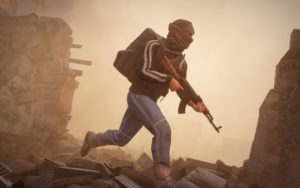 Since the time Valve licensed the Source Engine for us to develop our spiritual continuation of Day of Defeat, we have found many ways to make the game not only nostalgic, but innovate the genre. 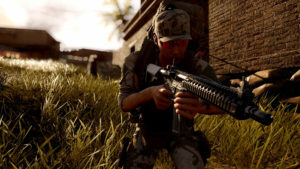 We are very excited to see how the public responds to the game’s fire support and radio communication features, and to see the reactions of players when they hear the screams after being set ablaze by a flamethrower. Without further adieu, we introduce Day of Infamy, and look forward to your feedback for our work in progress game. 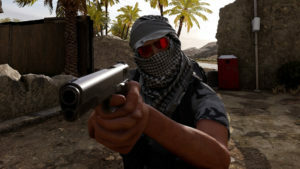 Similar to how we’ve continually engaged with our community through Insurgency’s early access and thereafter, turning it into the critically acclaimed game it has become, we intend to work closely with our community throughout Day of Infamy’s early access and ensure the final version is truly extraordinary. 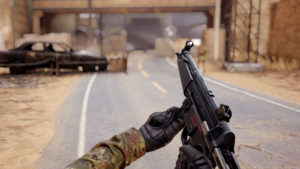 We have outlined our Roadmap for early access here, for increased transparency. The game, being in early access, does have its fair share of issues. Occasionally users will experience crashes, gameplay faults, strange AI behaviors, and more. We will work diligently to improve the game quickly and consistently as we approach the final release. 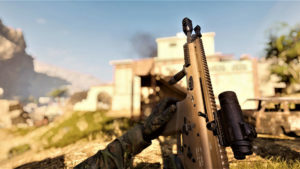 We look forward to playing with you all on the servers!